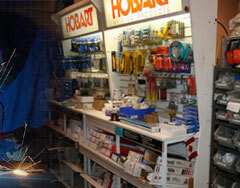 ﻿ Welder Repair and Equipment, Welding Supplies and Rentals in Vancouver BC. With service all over the Lower Mainland and daily stops in Vancouver, Burnaby, Richmond, Surrey, Langley and Abbottsford. 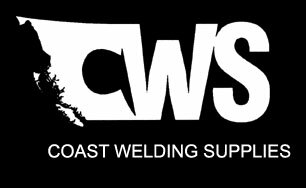 Coast Welding Supplies & Rentals can help you keep your business running with the highest levels of efficiency with excellent industry contacts and years of experience within our highly knowledgeable and trained staff. We cover all of your supply needs from rental and privately owned cylinders to all your necessary MIG, TIG, STICK and PLASMA cutting supplies. Whether you're just starting out or an experienced welder, we have all the equipment you need including starter and student welding kits to the newest most advanced processed welders on the market. We also carry full lines of safety products from PIONEER SAFETY such as safety vests, work boots, coveralls plus much more. Proudly British Columbian Owned and Operated. We take service to a new level.